Katherine Stevens has been an audiologist for over 28 years. She earned her Bachelor’s degree from the University of Michigan, followed by a Master’s degree and Ph.D. from Northwestern University. She has practiced in hospitals, university clinics and private physicians’ offices. 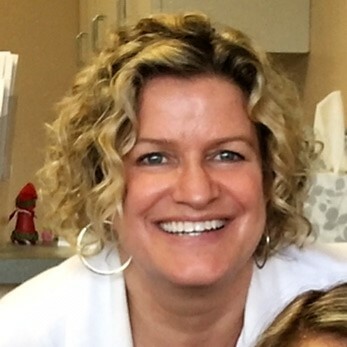 Before opening Long Grove Audiology, she was the senior audiologist for a large ear, nose and throat physicians' practice, providing services for pediatric and adult patients. In addition to clinical work, for several years Katherine wrote a monthly column to educate clinicians and graduate students about current hearing research. She co-wrote a textbook with Dr. Jason Galster called Clinical Topics in Hearing Aid Research and has published in professional journals, including a detailed clinical protocol for hearing aid fitting in Innovations magazine. Katherine holds an Illinois state Audiology license, is certified by the American Speech-Language & Hearing Association (ASHA) and board certified by the American Board of Audiology (ABA). She is a fellow of the American Academy of Audiology (AAA). When she isn't in the office, she enjoys playing guitar and piano, gardening, reading and spending time with her family and their house full of rescued dogs and cats. 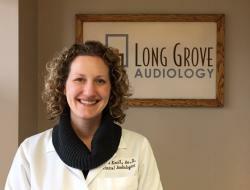 Erika joined Long Grove Audiology in May of 2008 bringing a diverse and unique mix of skills. For eight years, she worked at a major health insurance company in Lake County, starting out as a customer service representative and medical claims adjustor. She then moved into the Human Resources department where she worked as a senior staff assistant, corporate event planner, program director for the New Employee Orientation & Tuition Reimbursement programs and Work/Life Benefits Coordinator. Prior to her work in the insurance industry, she worked for a large hotel chain as a phone operator and reservationist and then worked for a major U.S. airline as the assistant to the Civic Affairs manager. Erika graduated from Eastern Illinois University with a Bachelor's Degree in hotel and restaurant management. Laura Knoll has been practicing Audiology for over 10 years. She received her Bachelor’s degree from Miami University in Ohio. 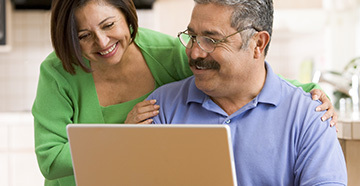 She continued on to earn her Master’s degree and Clinical Doctorate (Au.D.) from Rush University Medical Center in Chicago. She holds an Illinois Audiology license, is a fellow of the American Academy of Audiology (AAA) and is certified by the American Speech-Language and Hearing Association (ASHA). 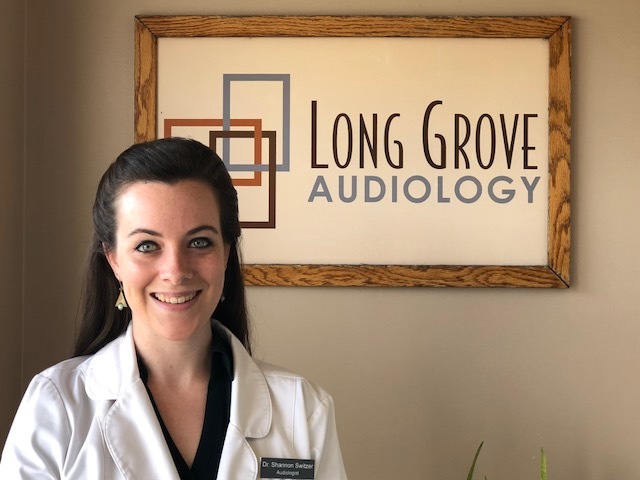 Prior to joining Long Grove Audiology, Laura worked in a variety of clinical settings including: private practice, an ear, nose and throat physicians’ office, hospitals, a university clinic and a Veteran’s Administration outpatient clinic. She has practiced in California and Illinois, serving pediatric and adult patients. In addition to her clinical work, she continues to act as a preceptor to Audiology graduate students. Laura takes pride in personally identifying her patients’ individual hearing needs during the evaluation process. Outside the office she can be found enjoying music, gardening, cooking and most importantly spending time with her husband and young family. 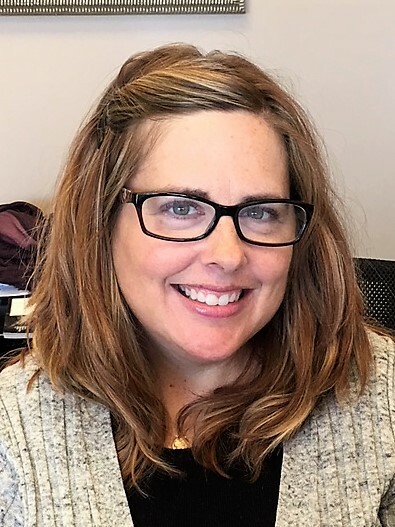 Dr. Pierson received her Bachelor’s degree in Speech and Hearing Sciences from the University of Illinois and completed her doctorate in Audiology at Northwestern University. She has practiced in hospitals, private physician practices and public school systems. She has prior clinical experience with comprehensive hearing evaluations (adult and pediatric), hearing aid selections and fittings (adult and pediatric), management of hearing loss in the classroom for school aged children, and vestibular testing and management. Dr. Pierson holds dual audiology licensure in Illinois and Wisconsin and maintains her certificate of clinical competence through the American Speech and Hearing Association. 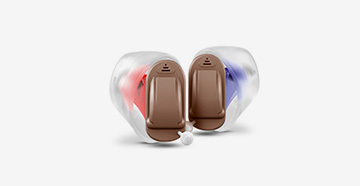 She has particular interest in hearing aid technology and assistive listening devices. In her spare time, Dr. Pierson likes to spend time with family, partake in weight lifting, and going on long walks with her dogs. Dr. Shannon Switzer was introduced to Long Grove Audiology in 2016 while completing clinical rotations in graduate school. Now, she is excited to join the team as a licensed clinical audiologist. Shannon earned her Bachelor of Science from the University of Vermont in 2014 and her Doctorate of Audiology from Northwestern University in 2017. She spent the final year of graduate school at the Captain James A. Lovell Federal Health Care Center in North Chicago. There, she specialized in tinnitus management, tele-audiology, vestibular evaluations and aural rehabilitation. Shannon is passionate about creating individualized treatment plans for patients and improving their quality of life. 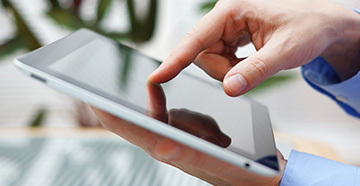 She strives to include patients in their hearing healthcare by educating them about their hearing and rehabilitation strategies. She is a fellow of the American Academy of Audiology (AAA) and is certified by the American Speech-Language & Hearing Association (ASHA). Outside of clinic, Shannon enjoys cooking, traveling, photography and going to concerts (while wearing custom hearing protection, of course!). Dr. Keesling received his Bachelor’s degree in Communication Sciences and Disorders from the University of North Texas and completed his doctorate in Audiology at Northwestern University. His clinical placements included hospitals, private practices, research facilities, university clinics and the Great Lakes Naval Recruitment Center. He has experience with comprehensive hearing evaluations, hearing aid selections and fittings, hearing conservation, tinnitus evaluations and counseling. 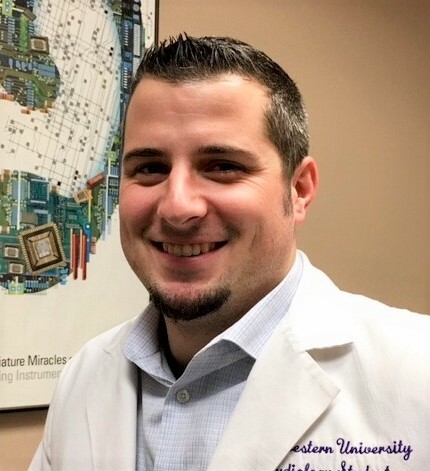 In August 2017, Devan completed his clinical fellowship at Long Grove Audiology and Northwestern Lake Forest Hospital, where he provided a range of services including vestibular evaluation and rehabilitation, counseling, hearing aids, electrophysiology and pediatrics. His specific interests include hearing conservation, electrophysiology, and clinical research. 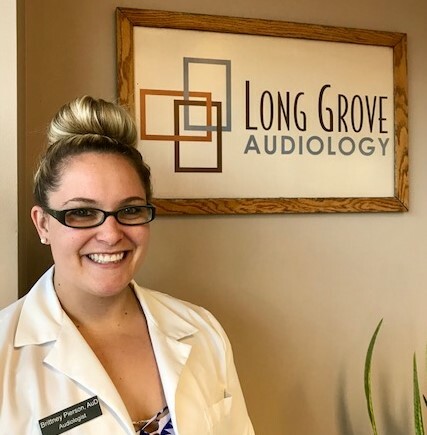 At Long Grove Audiology, Devan has many responsibilities, including diagnostic testing, hearing aid fittings and troubleshooting and counseling. In his spare time, he likes to spend time with his family and friends and ride his motorcycle. With great sadness we want to let our patients and friends know that Theodore passed away in late February 2017. He met and snuggled with many of you and always enjoyed his time here at work. He was a beloved member of our LGA family and we miss him dearly. Piper is a versatile member of the LGA staff. 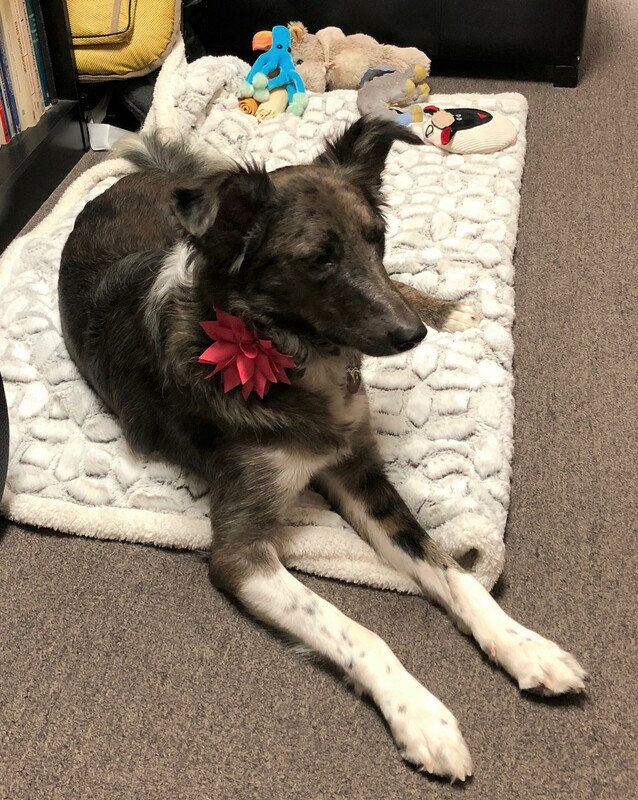 A young and energetic worker, she originally specialized in redecorating and light housekeeping, but quickly demonstrated her talent for managing human and canine staff members. She currently works from home but plans to incorporate site visits into her schedule in the near future. She has an interest in security and will likely involve herself in protecting the staff and surroundings. She feels that a work station near Dairy Queen should allow her to adequately monitor the activities around the office. Macallan joined the LGA staff in late April 2017. She doesn't provide on-site services very often, but occasionally does rounds after hours or on weekends. She has a serious interest in security and property management, enthusiastically expressing her philosophy to mail carriers and other delivery personnel. 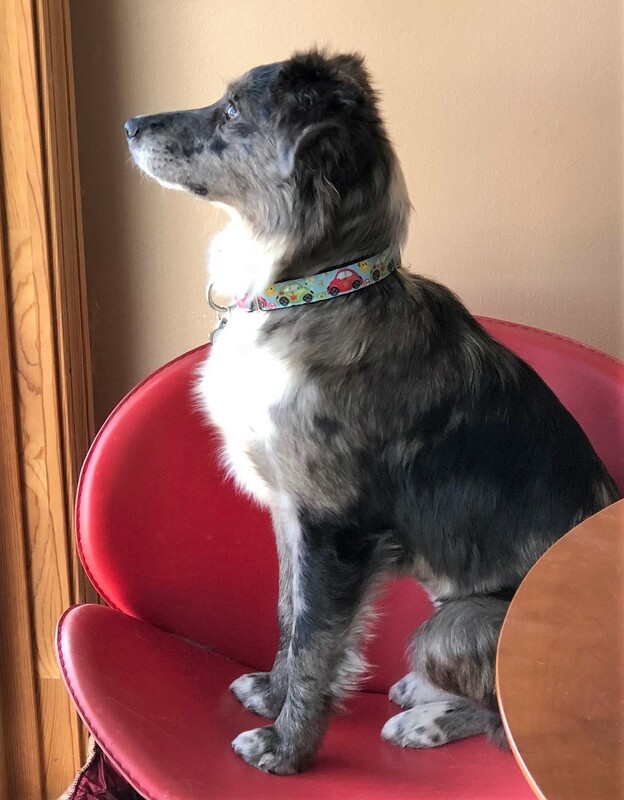 In her spare time, she enjoys bird watching, cat herding and tossing squeak toys. 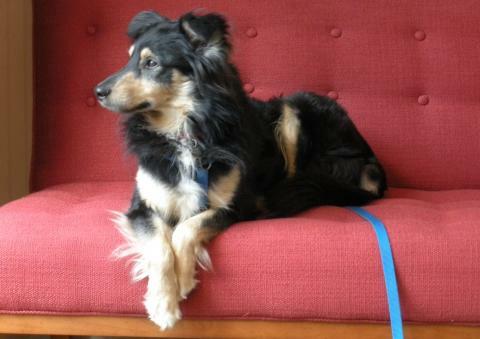 She's shy at first, but she's likely to treat familiar visitors to an impromptu tap dance or merengue. Alaina joined the LGA staff in early April 2018. She works side by side with Macallan and though they are not often on site together, she is diligent about security and property management. She tirelessly fends off incursions from birds, squirrels, chipmunks and falling oak leaves. 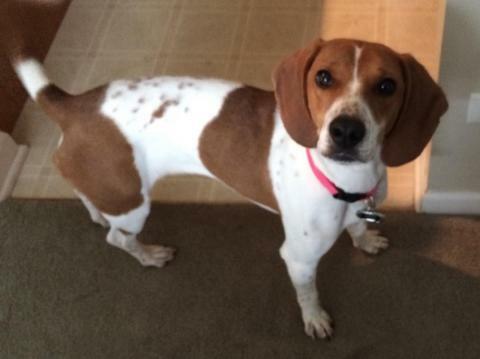 In her spare time, she enjoys playing with her sister, stealing shoes, chasing cats and singing like Ethel Merman.